Ilocos Hotels and Resort Accommodations. Look and Book Hotel and Resort Accomodations from Vigan City, Laoag City, Panagasinan and La Union. Experience a place where perfect nature,fun,enjoyment,adventure,utmost hospitality and history collides. Ilocos is absolutely a fascinating place to visit. From the historical streets of Vigan (UNESCO's World Heritage Site) to the great formations of sand dunes in Paoay, awesome Kapurpurawan Rock Formation in Burgos,Ilocos Norte, breathtaking adventures in NOAH (Narvacan Outdoor Adventure Hub), (http://www.ilocoshotels.com/narvacan-outdoor-adventure-hub-noah.html) and Ilocos Sur Adventure Zone. Ilocos is near to perfection when it comes to rest and recreation. 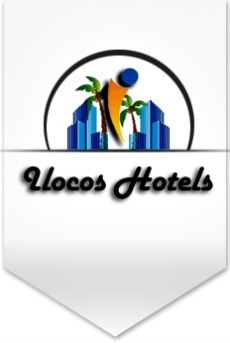 Visit ilocoshotels.com to book Ilocos hotels or resort accommodations.